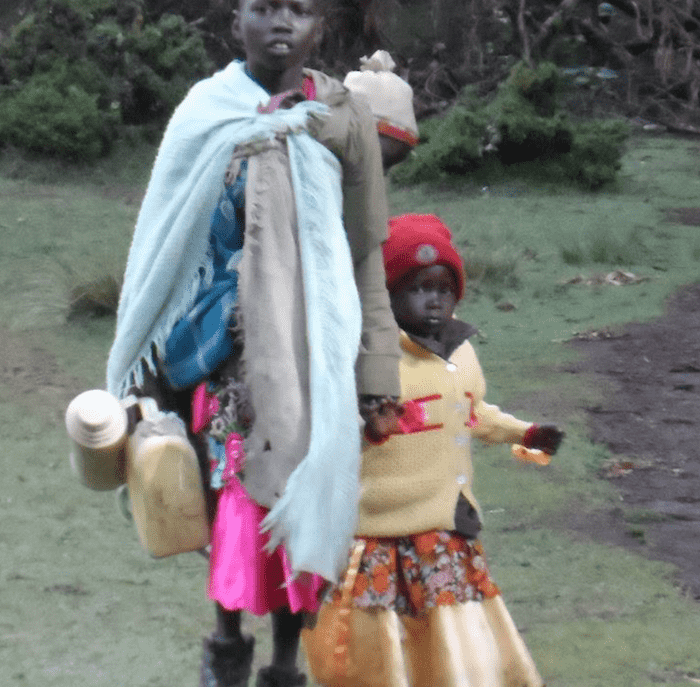 Published: May 24, 2018, Author: Rÿser Rudolph C.
The European Union, World Bank and Finnish government’s donation of funds to the government of Kenya for a conservation program and watershed protection facilities renders them complicit in alleged genocide and cultural genocide committed by the government of Kenya against the 33,000 Sengwer people. 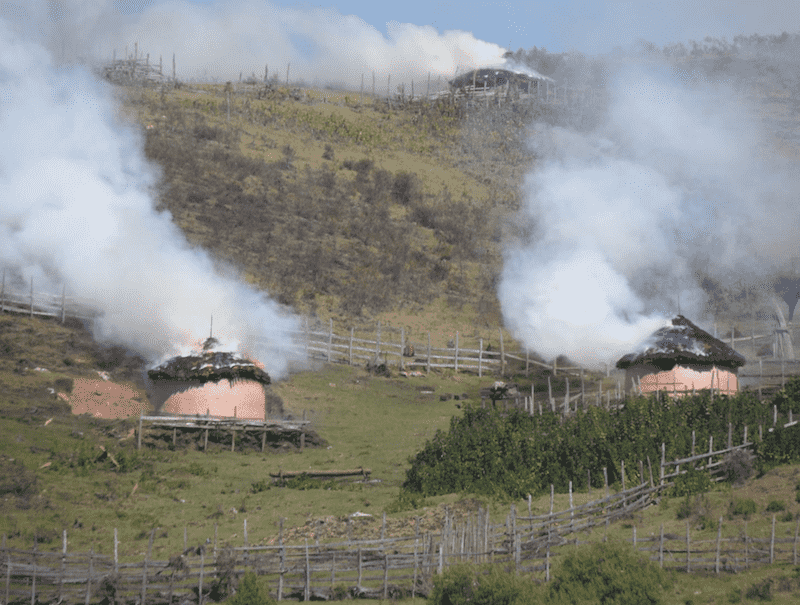 Kenya began forced evictions of thousands of Sengwer people from their ancestral territory beginning in 2009 forcing the removal of an arrests of Sengwer from their forest homelands. Check the Presentation here. 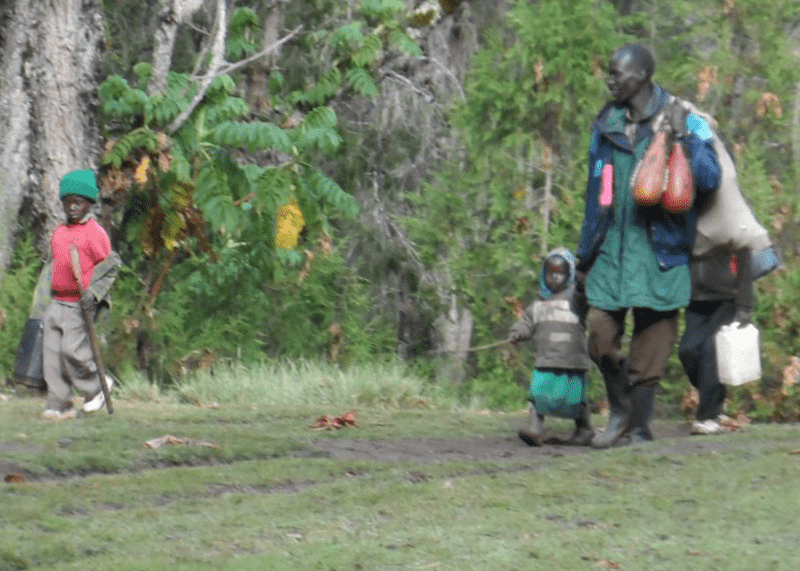 Sengwer families, elders and other inhabitants of the forest have suffered not only physical violence committed by the Kenya’s Forest Service, but Kenya’s government is showing itself to be a habitual violator of indigenous peoples through forced removals, harassments, and arrests. By its actions against the Sengwer and other Indigenous peoples engaging forcible removals of peoples from their ancestral lands, arresting and killing, members the Kenyan government, Kenya’s officially designated leaders and the Kenya Forest Service have allegedly committed the crime of genocide and in particular cultural genocide and ecocide. Allegations must be submitted to the African Court of Human and Peoples’ Rights for violations of African Charter on Human and Peoples’ Rights on the Establishment of an African Court on Human and Peoples’ Rights adopted in Nairobi, Kenya and that came into force in 2005. Kenya signed the Charter and is bound by its provisions and protocols. The Center for World Indigenous Studies, Amnesty International, Forest Indigenous Peoples Network’s Sengwer Indigenous Peoples Program, Survival International, Forest Peoples Program and others have vigorously denounced Kenya’s transparent violence against indigenous peoples. 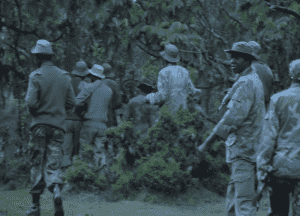 So much so has the violence been committed without any provocations by the Sengwer in the Embobut Forest in western Kenya and other peoples such as the Ogiek peoples in the Mau Forest in the Rift Valley also suffering similar forced removals Kenya has been cited as guilty by one African court of violating the Ogiek people’s cultural and economic rights. The European Union’s 35 million Euros to the water conservation program to the “Kenyan government, counties and several government agencies” was suspended two years after the funding began even though the forced evictions by the Kenyan government had begun as early as 2009. Kenya has been found guilty a year ago in May 2017 by the African Court of Human and Peoples’ Rights (https://www.theeastafrican.co.ke/news/ea/Kenya-to-compensate-Ogieks-/4552908-3944008-format-xhtml-gaqbl5/index.html) sitting in Arusha, Tanzania for violating the cultural and economic rights of the Ogiek from the Mau Forest in the Rift Valley for evicting the Ogiek from their ancestral lands. 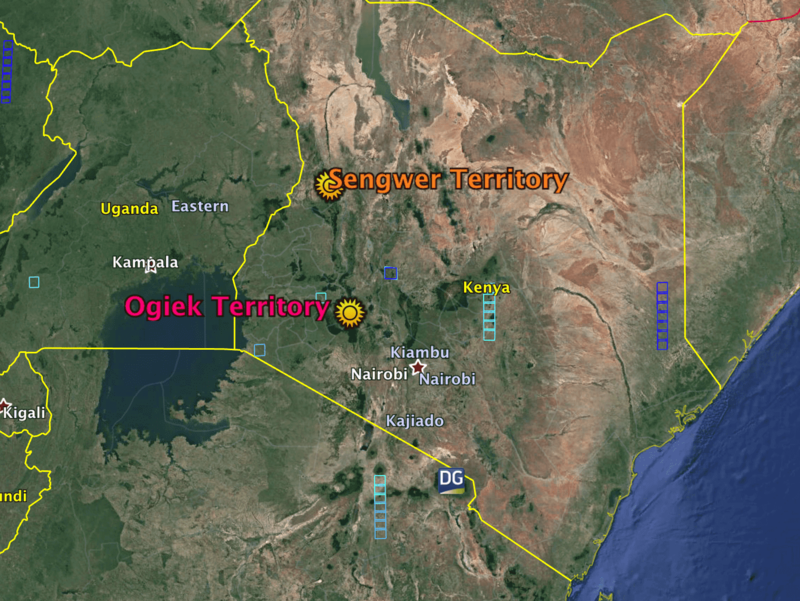 The case before the African Court had been originally submitted in 2009 and the unanimous judgement of the nine member court read by Justice Augustino Ramadhani charged the attorney for the Ogiek people to submit a plan for Kenya to pay reparations. UN Conventions and Declarations: See below Kenya in violation. States shall provide effective mechanisms for prevention of, and redress for “action which has the aim or effect of depriving them of their integrity as distinct peoples,” or their cultural values; actions which have the aim or effect of dispossessing indigenous peoples of their lands, rerrirotires or resources and any form of forced population transfer (UNDRIP, 2007).